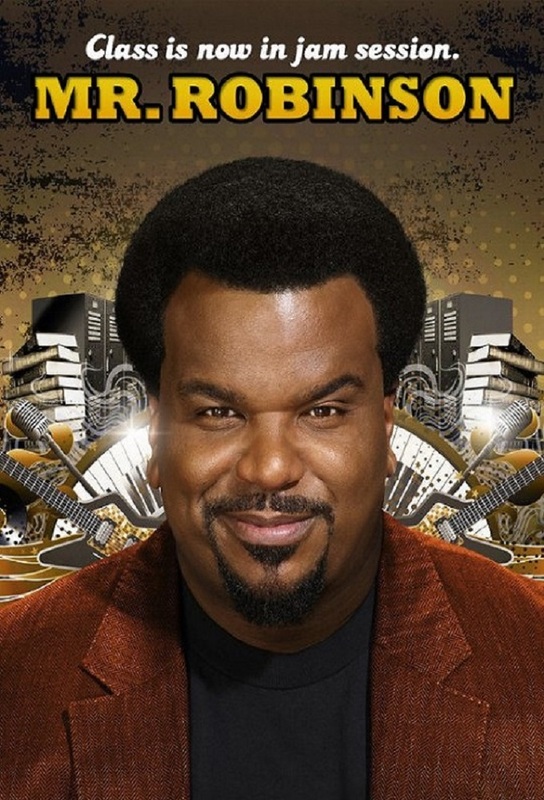 In the series premiere, Craig Robinson, a musician looking to earn some extra cash, takes a job as the new substitute music teacher in efforts of winning the affections of a former high school girlfriend Victoria. Craig asks Jimmy to move in with the hope that hell push the sloppy and jobless Ben to become a better roommate. Meanwhile, Ashleigh and Samir do some detective work to track down Supervisor Daltons dog that Principal Taylor lost. Craig organizes a night out with the teachers in hopes of getting some quality time with Victoria, but then a chance meeting with Victorias friend takes him on a different course. Meanwhile, Jimmy suffers an existential crisis. Craig hopes that a fund-raising auction will save his job and provide him with the perfect opportunity to make his move on Victoria, who is considering following her boyfriend to New York. Meanwhile, Samir tries to let Ashleigh know that he wants to be more than just friends.